Let me be clear. I’m against censorship. I’m against banning books. In any form. But I also support free speech and that means, yes Freedom of Speech for morons. 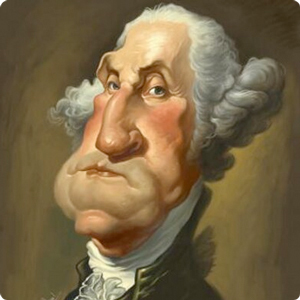 As long as what you say or express does not endanger public health or safety. Feel free to make an idiot of yourself. Don’t expect me to watch or approve, but knock yourself out. Sometimes life just works out. Starting October 1st it’s Banned Books Week. My new novel Blood Riders just went on sale this past Tuesday. Do you see where I’m going with this? New book. Just out. Right in time for Banned Books Week. I’m asking someone out there, just one of you, no wait, 10,000 of you, to raise a ruckus. Call your library and demand Blood Riders be removed from the shelf. March in protest at your local bookstore until they refuse to sell copies. Get in touch with your local media and demand Blood Riders be cast out of your town, heck tell them all my books should be banned and I should go into hiding. Blood Riders is a paranormal. That’s right, I said a paranormal. Vampires. Guns. Violence. Horses. Trains. I don’t even know where to begin on how much this novel is corrupting American values. If it should fall into the wrong hands? Chaos. So please do what you can. First order a copy of Blood Riders from your favorite bookseller. Then read it. Become so outraged that you go back to your bookstore, buy all the remaining copies and give them to all of your friends. Have your friends read Blood Riders. When they also become outraged, begin a campaign to get the book banned. Write to your Congressman. Email your Mayor. If someone asks why you want to ban Blood Riders don’t say anything. Instead buy them a copy and ask them to read it then join your banning campaign. 1. Visit your local bookseller and buy all their copies. 2. 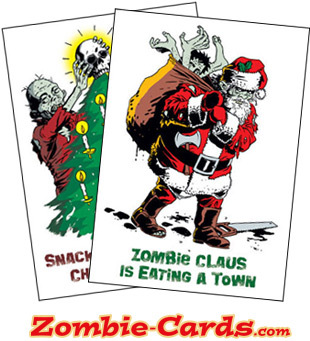 Give them to your friends and have a group reading. 3. Start a ‘Ban Blood Riders’ movement in your community. 4. Call your media, elected leaders and make a “Ban Blood Riders” Facebook page. P.S. 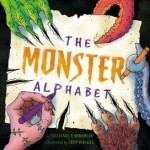 While you are in stores buying all the copies of Blood Riders to keep them from corrupting America, you might as well buy all the copies of The Monster Alphabet, my new picture book. After all. It has monsters. We can’t have that. Written by Michael on September 29, 2012 at 7:25 pm and filed under Books, Pop Culture & Stuff, Some Favorite Links, Writing. Is there going to be a second or third or fourth book? Great characters. I didn’t see anything wrong with the book except a great story set in the last of the old west. Some of the items I can see and others you have to use your imagination. Read a lot now that I am retired. Thank you for posting. I sure hope I’ll get to continue this as a series. It was a one book contract, but hopefully it does well enough for me to be able to continue. It’s really up to the publisher and not me. But I’m glad to hear you enjoyed it and I thank you for your kind comments. I found Blood Riders to be a GREAT read! It was exciting and held my attention from beginning to end. Will there be a sequel to Blood Riders? I HOPE SO! Thank you for visiting my site and posting. I hope there will be a sequel. It’s a one book deal and I hope it’s going to do well enough for there to be another few tales of Hollister, Chee and Dog…thanks again! I enjoy your book, is was different and entertaining, I love, Monkey Pete and the dog. I’m look forward to the next book. You have to kept going, I would like to know how this is going to end. you need to write the next sequel I would like to know how Hollister is going to handle this. Chee would have like to shot her and tell God she dead. 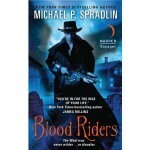 Michael, Blood Riders was an awsome read. I love reading westerns and I love supernatural stories. Putting the two together was pure heaven for me. Thanks for the great adventure and I really do hope to see a sequel! Thanks Jeffrey, look for a sequel (tentatively titled Blood Moon) coming in spring/summer 2014. 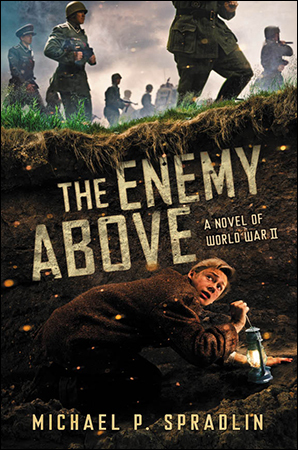 A question, if you do write a sequel(as I very much hope you do) Where might it pick up? In direct conjunction with Blood Riders, or on some later date? Also, I assume this but just want to confirm, will Shianah continue to appear in the series, or will she just shuffle off into the mists that authors send convenient single book character to? Apologies, made a few spelling and grammatical mistakes there. Hi Henry, thank you for writing. I am working on the sequel. The original book was a one book contract but the publisher did not choose to continue with the series. So I will have to self-publish it. I also write children’s books so I’ve been working on BLOOD MOON in my spare time. When it’s published it will pick up where BLOOD RIDERS left off and all the characters will be in it. As for Shaniah we will definitely be seeing her again. 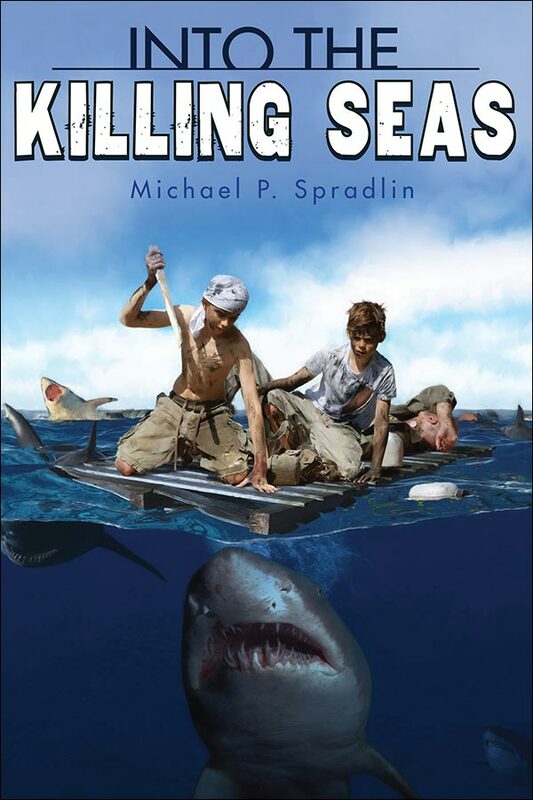 And as to where you can pick up a copy, please sign up for my newsletter at michaelspradlin.com or like my Facebook page Michael P. Spradlin and you’ll be notified when it’s available and where it can be purchased. Thank you so much for your kind words and for getting in touch. Just finished Blood Riders and i’m ready for the “rest of the story”. It was great. I am not really a western fan, besides Wild Wild West, but i absolutely enjoyed this book. Keep up the good work! Just finished blood riders. You ended it with a ……. (No spoilers ). Really? If there is no sequel I will seriously haunt you… You CANNOT. Just leave us hanging like that! Besides. Chee is a character that is screaming for development, is Dog. Really just a “dog”????? I do no usually read old west books, but I do read lots a vampire books and recently started reading steampunk novels, since I have found myself the Programming Director of Alaska’s first steampunk convention happening in April. I am glad I picked up your book. I really do hope we get to find out what happens with the dampyre and the little family gets to come together. I have just finished Blood Riders, and I am absolutley enthralled! I am a huge vampire book, film and TV series fan, and this book has slightly quenched my thirst, but has left me wanting more! Please tell me the book you talk about above, Blood Moon, is going to be released soon?! Can you PLEASE MAKE another blood riders book! It was so good and such a good read! Picked up your book Blood Riders. I am a huge James Rollins fan and when I saw he had written, “You’re in for the ride of your life”, on the front of the book, it made me extremely curious to try it. I’m so glad I did! Blood Riders is an enjoyable ride…fun, gritty and full of surprises. Please tell me you’ve published the second in the series (which you said would be called Blood Moon).